In less than a year GLASYS has attracted a lot of attention in the Portland music scene and beyond. 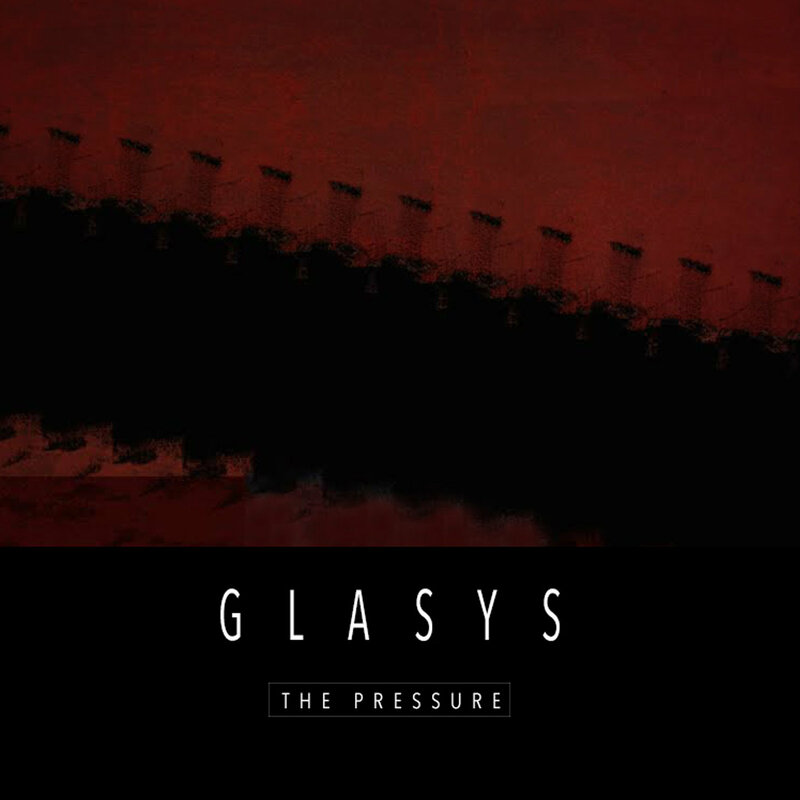 GLASYS has been featured on dozens of local radio shows and press publications, a video of him performing was shared on Nord Keyboard’s front page and social media and his song ‘The Pressure’ was played at a Portland Trailblazers NBA game during halftime. The same song was also selected for local label Tender Loving Empire’s 2016 compilation album, and his debut EP has received glowing reviews in The Portland Mercury and Willamette Week’s show recommendation sections.